As if hearty burgers weren’t enough, Bernie’s Burger Bus, the food-truck-turned-eatery from chef Justin Turner, has a new dessert riding shotgun along with the joint’s hefty prime beef sandwiches: an original “Doughnut Milk” ice cream that is sold exclusively at the establishment’s first bricks-and-mortar locale in Bellaire. 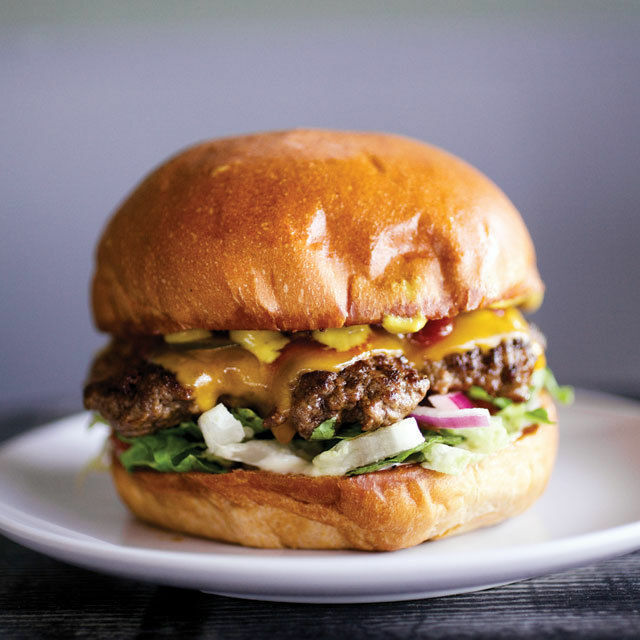 Bernie’s has been serving in-house ground beef burgers, freshly baked buns, and even scratch-made condiments since it opened in 2014, recently expanding to a second location in Katy at the LaCenterra Shopping Center. 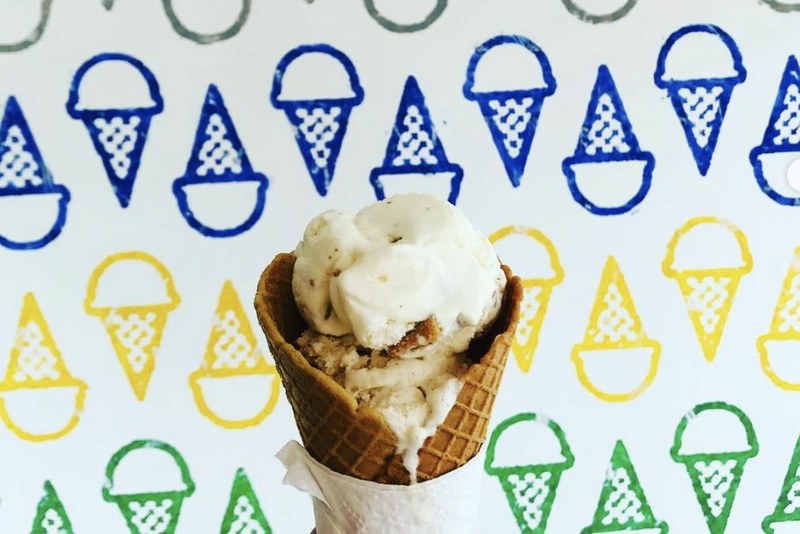 To concoct the ice cream, Turner teamed up with Matt Opaleski and Jason Hill of Hugs & Donuts, as well as coffee roaster Avi Katz of Katz Coffee. 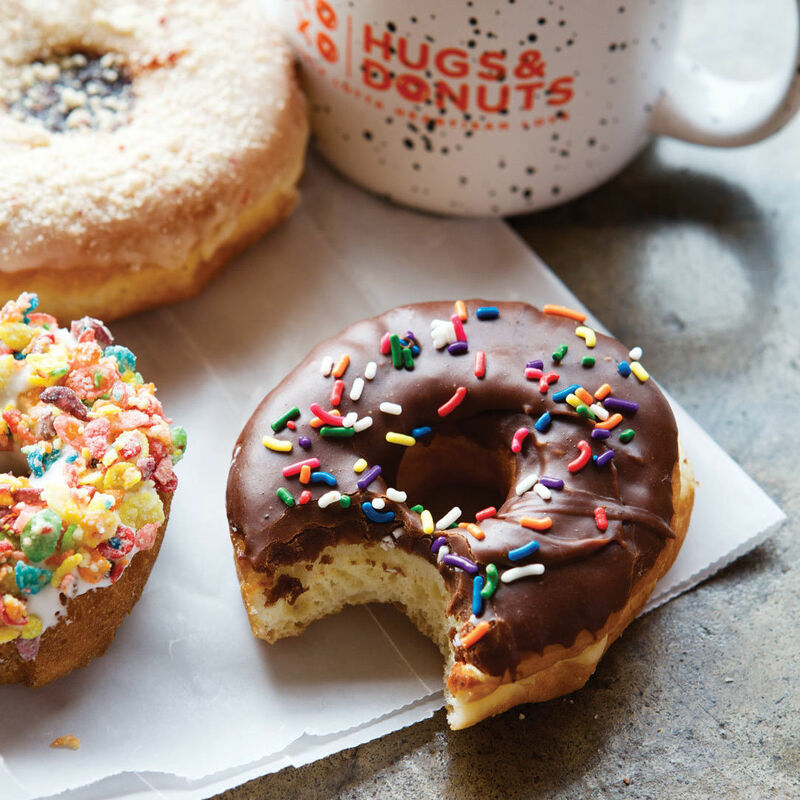 The process starts with steeping Hugs & Donuts’s classic cake doughnuts in milk for three days. 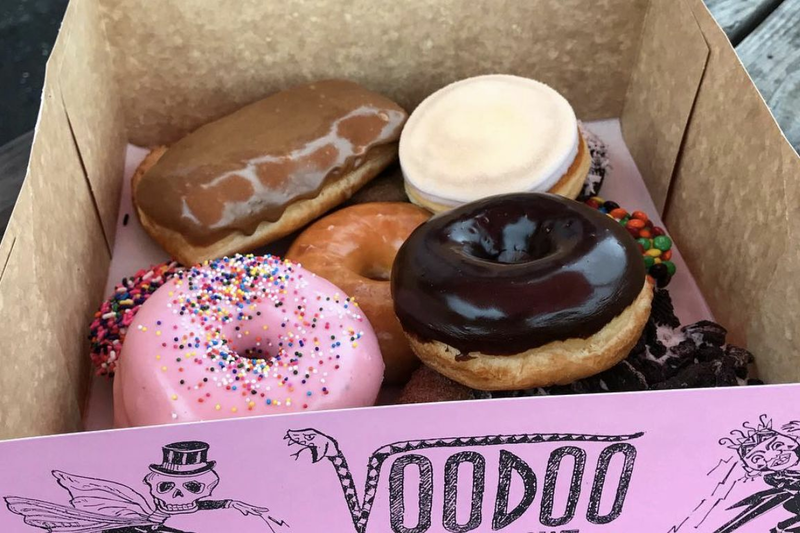 All the pastry morsels are then strained through a cheesecloth numerous times until the doughnut flavor is completely extracted; the remaining milk is then creamed into the custardy treat. Bernie’s new creation is in keeping with the menu’s scholastic motif, which includes burger options with such names as “The Substitute” and “The Recess.” Turner also pays homage to grade school’s ever-elusive faculty lounge and its primary staples of coffee and donuts—hence why he's also offering a coffee-infused variety of the Doughnut Milk ice cream, compliments of Katz’s caffeinated brew. 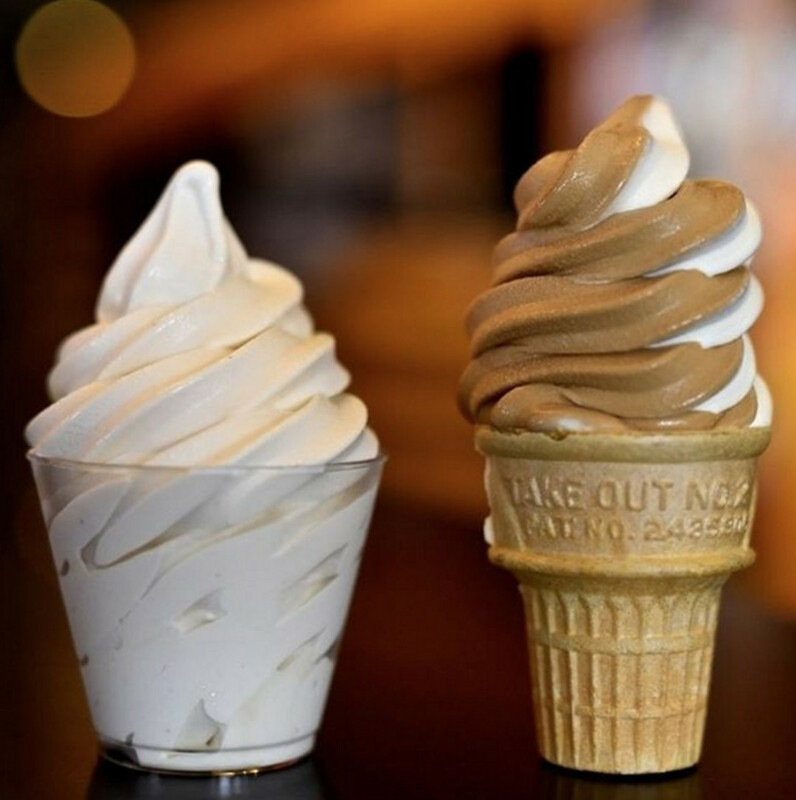 Diners can choose either the original or coffee flavor for their cup or cone, or they can go the extra mile and enjoy both flavors in a gratifying swirl. 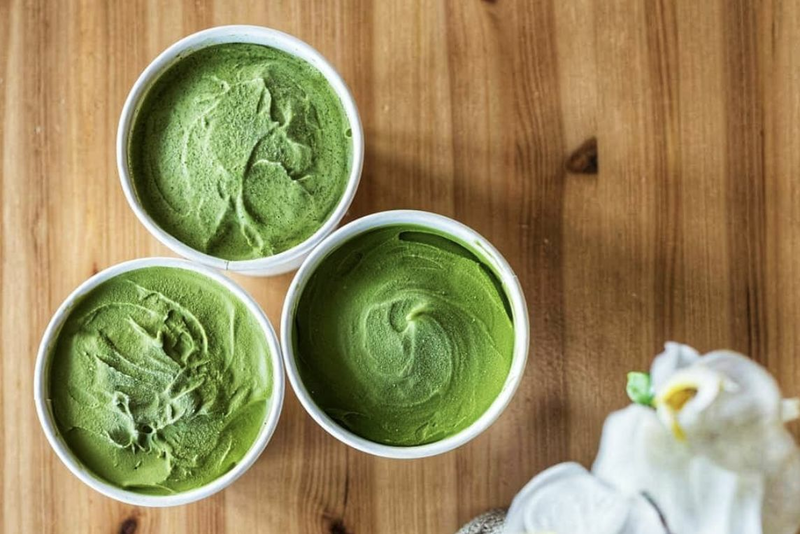 Although the ice cream is currently only available at Bernie’s Bellaire location, Turner plans to roll out the chilled dessert at Bernie’s LaCenterra spot by 2016. 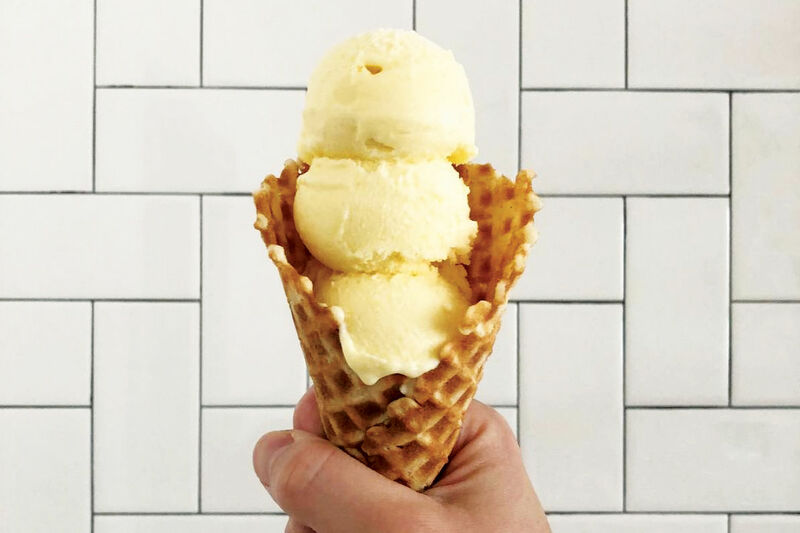 So if Ben & Jerry’s is feeling a little blasé, make a pit stop at Bernie’s to enjoy a cone.